In recent months, people in Springboro, myself included, have been speaking out about the decisions, direction, and motivations of our school board. Some in the community view this behavior as shameful, asking “what kind of example does this type of behavior set for our children?” Let’s examine that question, shall we? Don’t be afraid to speak truth to power. Defend those who are powerless to defend themselves. Stand up and fight for things that matter. Education matters; fight for it. Investments of time, effort, and money show what you truly value. Math is important in the real world. Actions speak louder than words or slogans. Critical thinking is a virtue. Communicate your ideas with passion. Fight hard, but fight fair. Ignore the critics who’ll try to shame you into silence. Use your voice to change the world. It’s better to try and lose than sit and watch. Be respectful, be honest, be humble, and be present for your life. People working together can achieve great things. School should teach you how to think, not what to think. Be a bold leader, not a blind follower. I am proud to show my children that I am willing to stand up for the teachers, children, and schools of Springboro. Far more impressive than anything I have done, is the example set by the teachers of Springboro, Ohio. Understanding the challenges posed by the economy in recent years, they willingly made sacrifices for the good of our children and our community. They acted selflessly for the greater good. Even more inspirational is that in spite of getting less, they have continued to deliver more. Our district spends the least per pupil of any in the region, and yet our schools were ranked #3 in the area by the Dayton Business Journal based on data from The Ohio Department of Education. Across the board our teachers have delivered without demanding, complaining, or doing anything other than being exceptional. My kids see that example and benefit from it each and every day. To ignore the plight of our talented, hard-working educators; to fail to recognize their sacrifices and accomplishments; to fail to advocate for those whom I entrust with preparing my children for the future, would be to show my children one of the worst examples of all. It would show them that greed trumps responsibility. It would show them that fear can defeat truth. It would show them that selfishness is greater than community. It would show them that sacrifice is a sign of weakness instead of strength and wisdom. It would show them that other people don’t matter as long as you get yours. I am not willing to let my words or my deeds show my children I stand for such things. No, instead I will speak, act, and fight for the our teachers, schools, and children. I encourage you to join the fight. 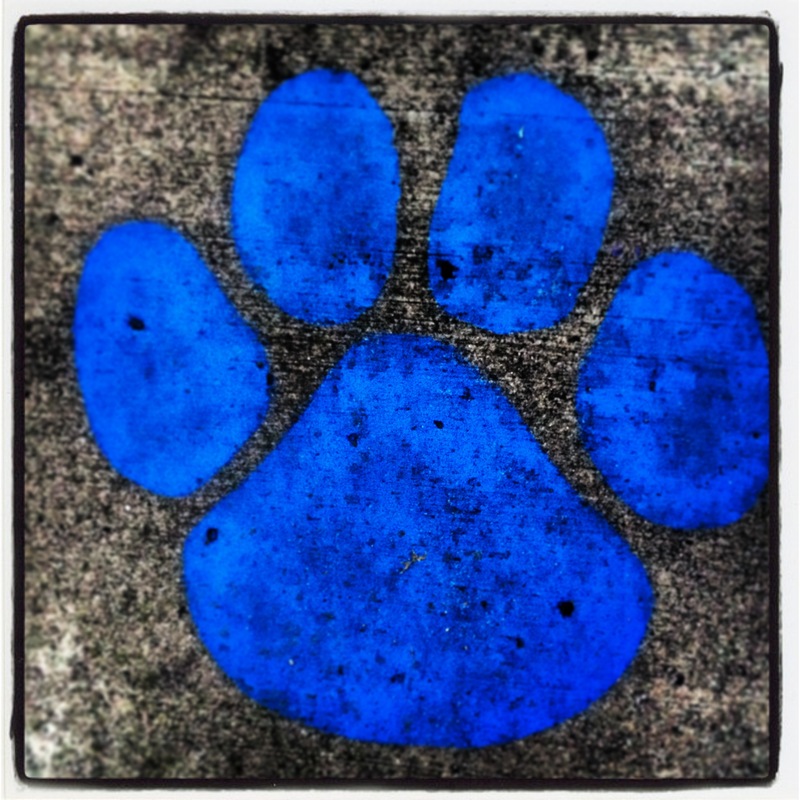 Filed Under: FEATURED, LIFE // Tagged: schools, springboro ohio schools, springboro schools.